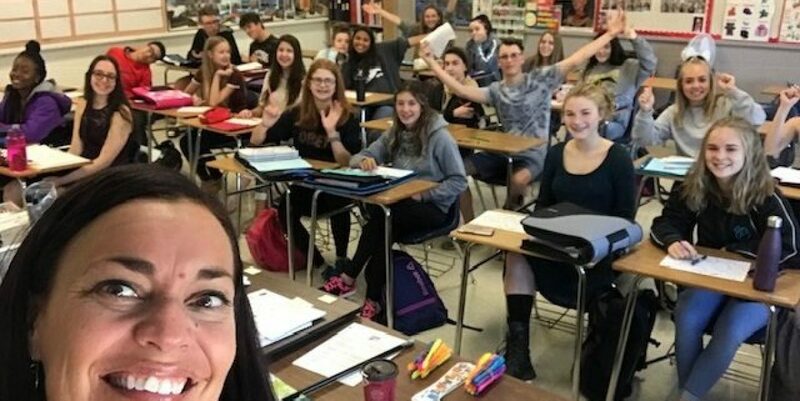 Bienvenue au cours de Français 9, le monde francophone! Madame Krista Gates, B.Ed.,M.Ed, MC. Cette année nous allons faire une grande variété de projets et d’activités dans le but d’améliorer notre écriture en français, notre compréhension de la langue à l’oral et à l’écrit, ainsi que notre français oral. We were once again excited to take our French Immersion 9 students on a educational cultural experience to beautiful Québec this year from February 2-February 6th 2019. We wanted to say a huge MERCI for taking part in such an awesome cultural experience. *Please feel free to share this video with family and friends! The students were AWESOME! They were at all times respectful, kind and engaged during our tour of Québec. We watched them take in more of the language, music, dance, culture, and history of such a beautiful place. I speak from myself and Mr. Braun when I say, that it was a pleasure to travel with your son and daughter. We would do it all over again and together we truly enjoyed this travel experience!